In general, private investigators detect occurrences of unlawful acts or infractions of rules in private establishment, or seek, examine, and compile information for client. Private investigators write reports and case summaries to document investigations. They also perform background investigations of individuals. Equally important, private investigators have to perform private investigations on a paid basis. They are often called upon to search computer databases, credit reports, public records, tax and legal filings, and other resources in order to compile data for investigations. They are expected to testify at hearings and court trials to present evidence. Finally, private investigators obtain and analyze data on suspects and disturbances so as to solve cases, to pinpoint criminal activity, and to gather data for court cases. 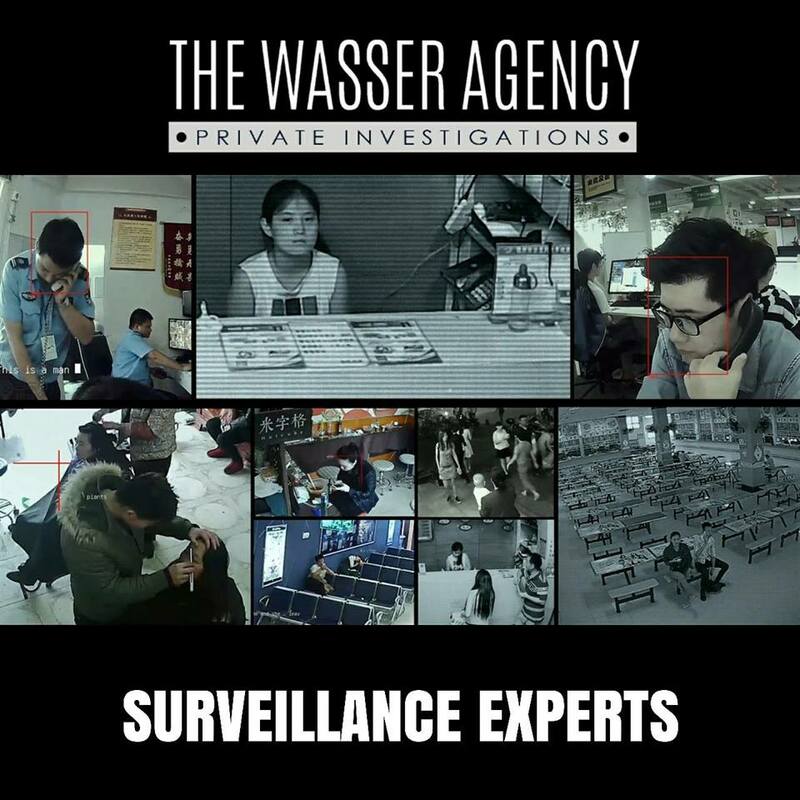 It is important for private investigators to observe and document efforts of individuals in order to uncover unlawful acts or to obtain evidence for cases, using binoculars and still or video cameras. They are often called upon to expose fraudulent insurance claims or stolen funds. They also perform undercover operations such as evaluating the performance and honesty of employees by posing as customers or employees. They are sometimes expected to alert appropriate staff to suspects' locations. Somewhat less frequently, private investigators are also expected to question persons to obtain evidence for cases of divorce or missing persons, or data related to individuals' character or financial status. Like many other jobs, private investigators must have exceptional integrity and be reliable. The Division of Licensing, under the DOACS licenses and regulates the private investigator profession in accordance with Chapter 493, Florida Statutes. A private investigator is defined as any individual or agency who, for consideration, advertises as providing or performs the following activities. Requirements for the class "c” private investigator license. (b) College coursework related to criminal justice, criminology, or law enforcement administration, or successful completion of any law enforcement-related training received from any federal, state, county, or municipal agency, except that no more than 1 year may be used from this category. (c) Work as a Class "CC” licensed intern. This internship is done at a licensed private investigative agency. The applicant for the Class "C” license must also pass an examination. 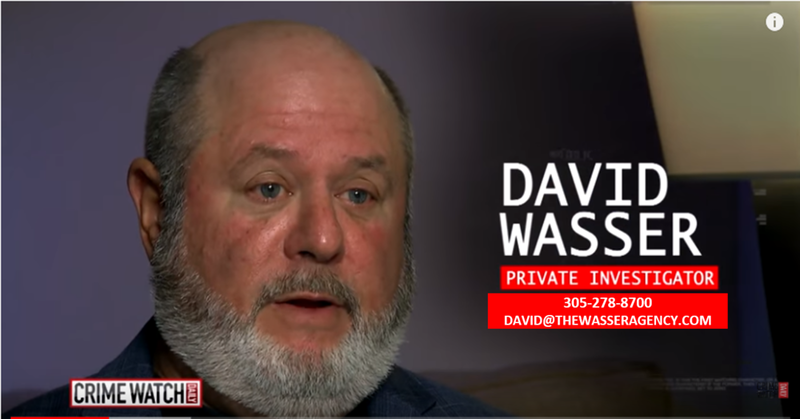 This examination will cover those parts of Florida law that deal directly with the business practices of the private investigator industry and the legal responsibilities of the individuals and agencies that work in that industry (sections 493.6100 through 493.6203, and section 493.6301(5), Florida Statutes). A copy of Chapter 493 and the Private Investigator Handbook are included with this application package to assist applicants in preparing for the exam. When applying for a Class "CC" Private Investigator Intern license, the applicant must submit proof of successful completion of a minimum of 40 hours of professional training pertaining to general investigative techniques and Chapter 493, Florida Statutes, offered by a state university or by a school, community college, college, or university under the purview of the Department of Education. The Department of Education (DOE) has provided a list of the schools and instructional facilities approved by DOE to provide the qualifying training for the Class "CC" Private Investigator Intern license. Please be advised that the Division of Licensing does not have regulatory authority over these institutions. Until December 31, 2011: the applicant may submit with the initial application proof of successful completion of 24 hours of training. Within 180 days subsequent to the date the application was submitted, proof of successful completion of the remaining of 16 hours of training must be submitted. Alternatively, the applicant may submit with the initial application proof of successful completion of 40 hours of training. On or after January 1, 2012, the applicant will be required to submit with the initial application proof of successful completion of 40 hours of training. An applicant for the Class "CC" license must be sponsored by a Class "C”, "M”, or "MA” licensee. The Letter of Intent to Sponsor Private Investigator Intern (Form DACS-16026) must be submitted with the application. The Florida Association of Licensed Investigators (FALI) in Miami has served since 1994, as the leading advocate for professional investigators and licensed agencies throughout the State of Florida. Their commitment to professional conduct, ethics and education is the foundation of our organization. Advancing and protecting the investigative profession is what they do. This site was setup to serve their members with the most up to date activities and news regarding our profession. Their goal in bringing investigators together creates unity and builds strength in our profession. When you join FALI you are investing in your profession, your business and yourself. 493.6100 Legislative intent. The Legislature recognizes that the private security, investigative, and recovery industries are rapidly expanding fields that require regulation to ensure that the interests of the public will be adequately served and protected. The Legislature recognizes that untrained persons, unlicensed persons or businesses, or persons who are not of good moral character engaged in the private security, investigative, and recovery industries are a threat to the welfare of the public if placed in positions of trust. Regulation of licensed and unlicensed persons and businesses engaged in these fields is therefore deemed necessary.